Always looking to learn, and with plenty of fresh ideas, Luke is a star in the making. 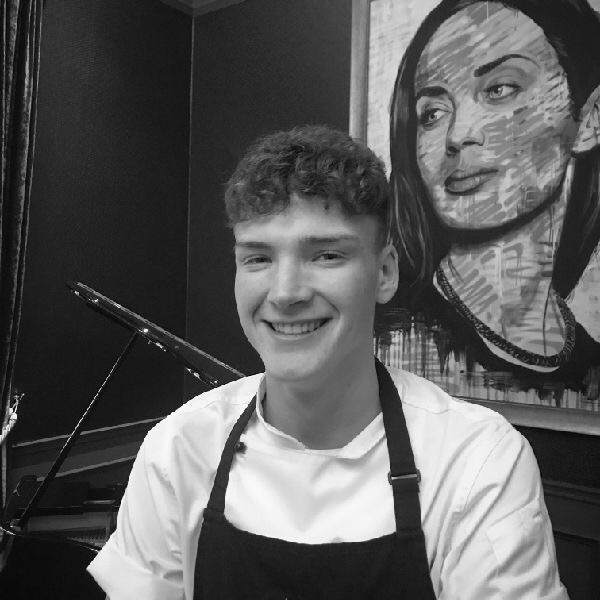 Young Luke came to Carlowrie as a placement for his course at a nearby catering college, however his passion and enthusiasm singled him out, and he is now a part of our kitchen brigade. Always looking to learn, and with plenty of fresh ideas of his own, Luke will go far – a star in the making!